Grainne Morton’s jewelry pieces embody everything we love about design. They’re colorful, eclectic, and tell a story of old meets new with their mix of found objects and precious stones and metals. Oh, and they don’t take themselves too seriously, as evidenced by their mismatched makeup and whimsical aesthetic. Grainne is driven by the art of collecting, and by the folklore and fairytales she heard growing up in Northern Ireland. 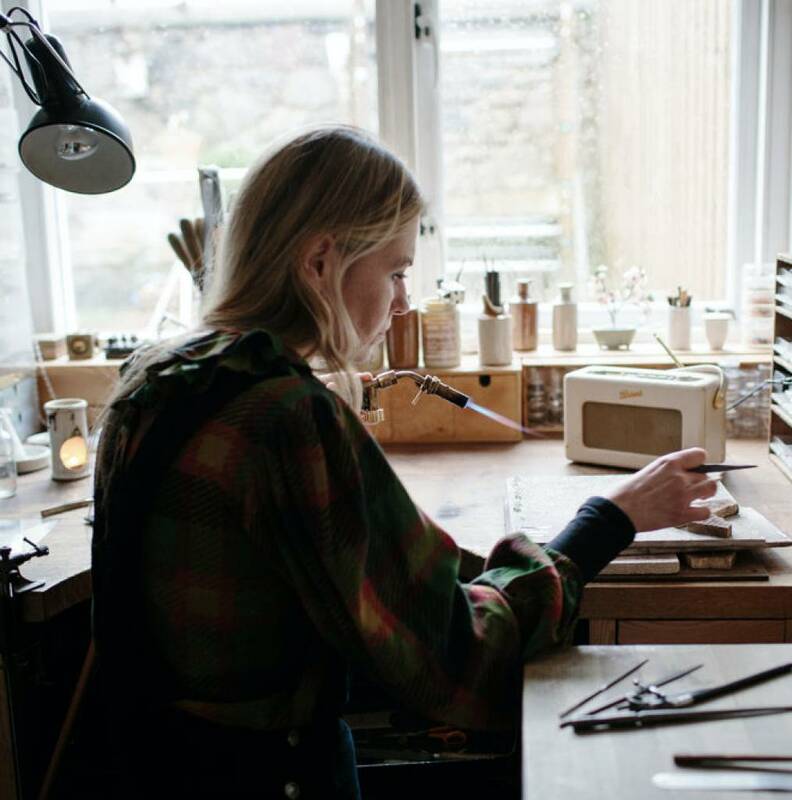 Today she lives and works in Edinburgh, Scotland, designing and arranging these perfectly imperfect delights.